“What can I do to make the most out of my rental property?” – A question that most landlords often find themselves asking. Let’s face it. Most property investors venture into the real estate industry with the aim of making profits from their investment. Unfortunately, if they aren’t perceptive, the expenses of running a rental property may dwindle their profits. So, are you a landlord looking for ways to maximize your rental income? If so, you’re in the right place. This post covers a number of tips and tricks you can use to fully exploit your investment. It’s definitely true that filling a rental property is not an easy task – but it’s also not impossible. Rental vacancies not only diminish your rental income but also end up increasing your maintenance costs. That’s why you must make sure that your rental units have tenants at all times. Advertising your rental property: This helps to spread the word about your vacant units fast and easy. 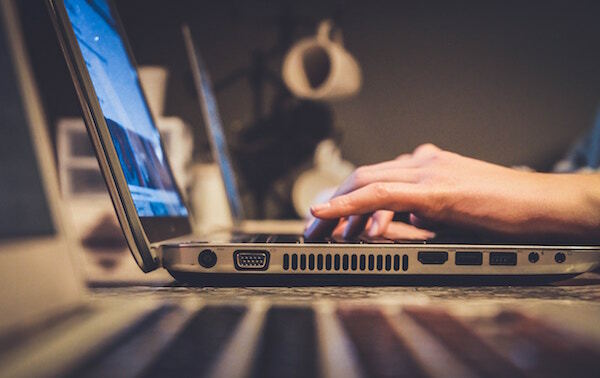 Thanks to technology and an Internet-hooked generation, there are so many platforms landlords can use to list their rentals. Moreover, rental ads allow you to target a specific group of people e.g. students or the working class. Coming up with competitive rent prices: Obviously, renters will go for rental properties that don’t strain them financially. That’s why highly-priced rentals often remain vacant for long periods of time. Therefore, keep your rental prices fair and attractive in order to raise demand. Including a few incentives: Look for things that renters need but can’t get in a typical rental or neighboring property. For example, installing a vending machine in a multi-family home, offering free fumigation services, or even providing comprehensive repair services at a discounted price. These can all be great ways to bring in more tenants. Note that: Your primary goal should be to mitigate vacancies in order to increase your profits. Another easy way to boost your rental income is by raising your rent price. But this can be tricky at times. You need to ask; how can you increase the rent without scaring away your tenants? Well, all it takes is a little bit of research. First of all, it would be wise to conduct a comparative market analysis. This means you have to analyze the rent prices of the units around your rental property. Once you have an average price, it will be easy to determine how much of a rent increase will be acceptable. Most tenants – despite not being happy about it – won’t mind a slight increase in rental price; as long as it’s within a reasonable range of the neighborhood’s average. Moreover, before effecting an increase in rent, take time to consider all possible outcomes. If you increase the rent by $150 per month, you’ll start making an extra $1800 per renter per year. Awesome, right? Well, you should also think about the repercussions that will ensue. The increase may probably cost you a few good tenants, leaving your rentals vacant. So, will the rental income bump make up for the expenses you’ll incur to maintain vacant units, advertise, screen new tenants, and so on? Therefore, increasing the rent can be a great way to maximize rental income, but it has to be done with a lot of tact and consideration. Another thing to note is that increasing the rent is usually justified when you perform renovations on the rental property. 3. Take advantage of tax benefits. Rental property taxes are among the biggest expenses that landlords incur when running a rental. Luckily, tax laws often come with their own share of incentives for landlords. 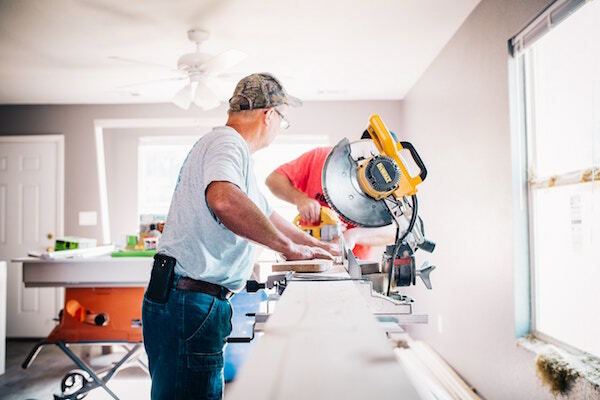 Generally, property owners are allowed to deduct the expenses acquired to maintain, run, or carry out repairs on their rentals from their gross taxable income. You’ll have a well-maintained rental property that’s attractive and presentable to prospective tenants. Plus, this gives you more reason to ask for more rent. It’s a win-win for the landlord, right? In this case, the rental property tax deductions could be plumbing repair costs, mortgage interest, depreciation costs, and insurance among other management-related costs. 4. Handle minor repairs and maintenance yourself. Why should you have to pay a painter $100 per hour for something you can do? This doesn’t necessarily mean that you are qualified to handle all kinds of issues. It just means that you can handle small issues on your own. Simple maintenance tasks like cleaning, painting, or installing appliances can be done by anyone. Therefore, doing it yourself can be a great way to minimize your expenses and increase your rental income. 5. Invest in coin-operated machines. To increase your income, you can invest in things like coin-operated vending and laundry machines. This is often ideal for multi-family apartments. They not only offer your tenant a lot of conveniences but also ensure you make more money in the process. 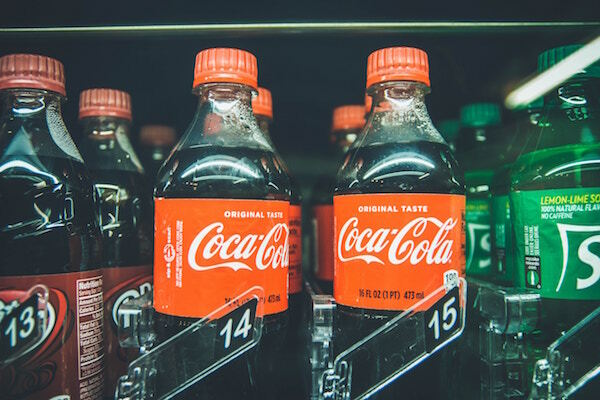 Vending machines can be placed next to laundry rooms or in common places where people pass through on a daily basis. These small conveniences can also be a great way to keep your renters happy. 6. 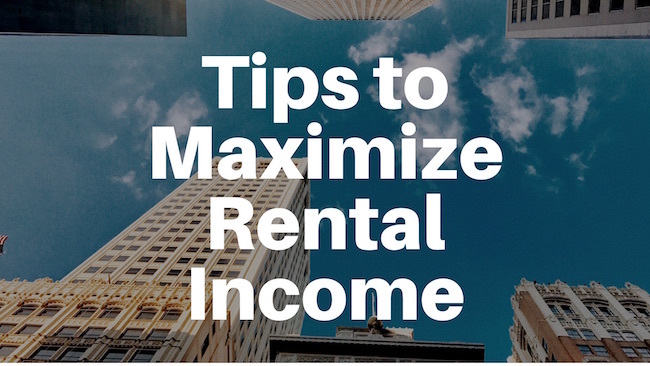 Other ways to maximize rental income. Clearly, there are a hundred and one ways to make more money from your rental properties. The methods mentioned above are just a few of the most common ones. But before you decide to implement any of them, make sure you weigh all possible outcomes. This ensures that you don’t hurt your property investment in the process.